2016, All flooring product is say Environmentally and customized, So what is new in 2017? Environmental design is asking for green material. It’s huge market potential demand, Put the manufacturer to choose a high efficient material or pre-mold material or professional production equipment. 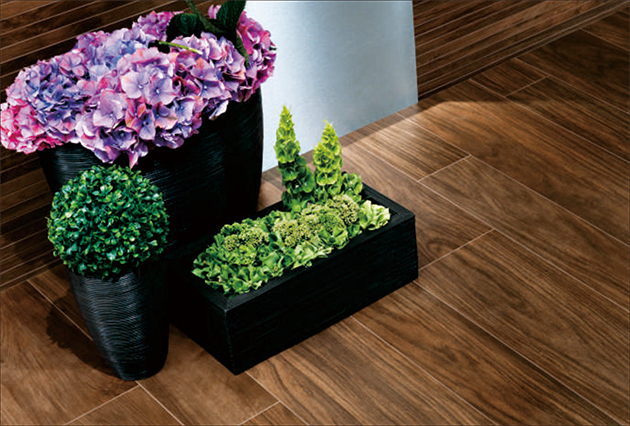 In the future of the flooring industry, Solid wood flooring is more and more welcomed by consumers. 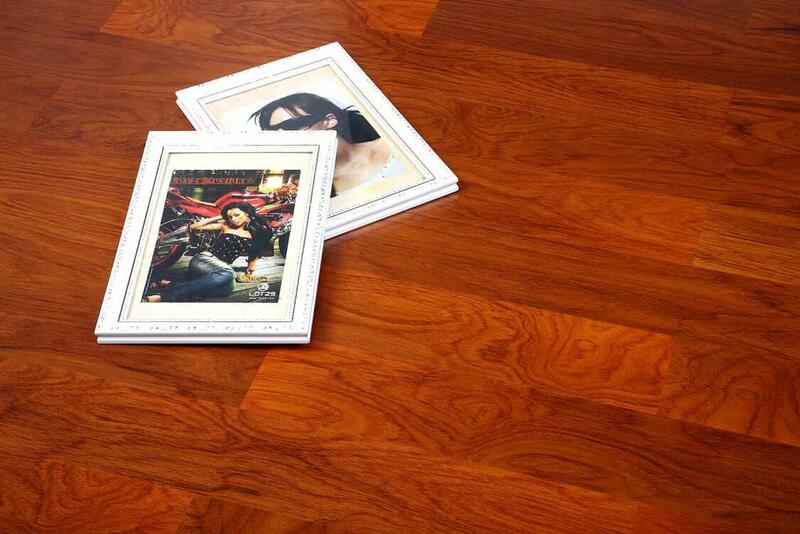 Solid wood flooring, also known as original wood floor, It is made of solid wood log directly. It has natural growth wood texture, low hot transfer, cause cool in summer and warm in winter, comfortable foot walking, safe and so on, it’s the best material for bedroom, living room, reading room floor decoration. . Solid wood decorative style brings the nature, today, the forest coverage rate declines, vigorously promote environmental protection, Solid wood flooring is even more precious. With the rejuvenation of consumer, the floor design is gradually getting rid of the inherent mode of law-abiding, based on the basic functions, more to seeking for the balance of function and aesthetic. From the appearance, material to function has a bold combination of innovation. In other words, the future of floor products will get rid of the shackles of style, increase the overall personalization and fun. The fresh and simple style, the warm sunshine through the glass, gently sprinkle in the room, warm overflowing with modern minimalist style decoration, the floor is even more revealing a touch of mystery, bring people Quiet and comfortable, let people far away from the hustle and bustle of the outside. 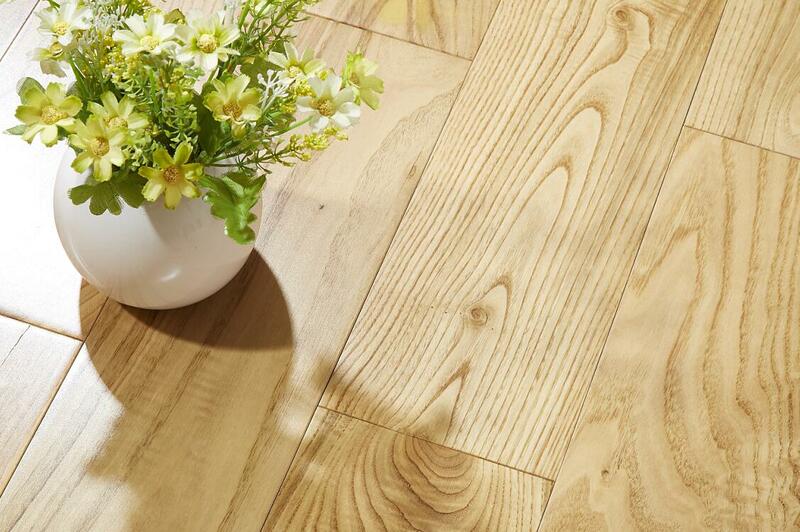 Solid wood flooring is a good choice for home and shop decoration. 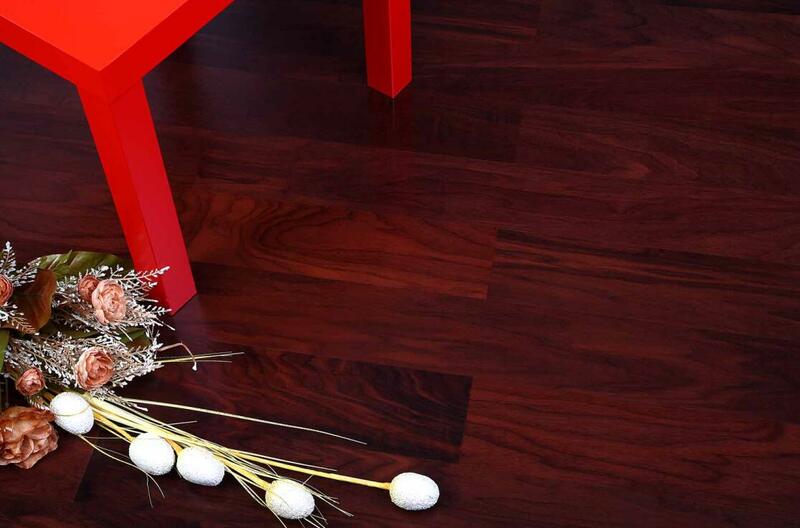 At present, It’s about 25% house using solid wood flooring in big cities in China, medium-sized cities is about 10%. The national income and overall consumption level of our country are steadily increasing. There is big potential of the solid wood flooring market. According to the "Industry Market Analysis Report of Solid Wood Flooring" released by Prospect Industry Research Institute, the average penetration rate of solid wood flooring in big cities will reach 30% -35% by 2020, and the average penetration rate of solid wood flooring in medium and small cities will exceed 15%. Expected from 2016 to 2021, China's solid wood flooring industry is an upward trend, it is estimated that by 2021, China's solid wood flooring industry sales revenue will be close to 130 billion RMB.